We are pleased to send you herewith our latest business confidence survey of airline CFOs and heads of cargo. When surveyed in early-January, 75% of airline CFOs and Heads of Cargo indicated an improvement in year-on-year profitability in Q4 2017 compared with the same period in 2016. The majority (56%) reported that they expect their profitability levels to improve further over the coming 12 months. This positive outlook is being supported by robust demand growth on both the passenger and freight sides of the business; 86% of respondents expect passenger volumes to rise over the year ahead "“ the highest proportion in more than a decade. 38% of respondents reported an increase in input costs in Q4 2017 compared to the same period a year ago, with many singling out the impact of higher fuel prices. 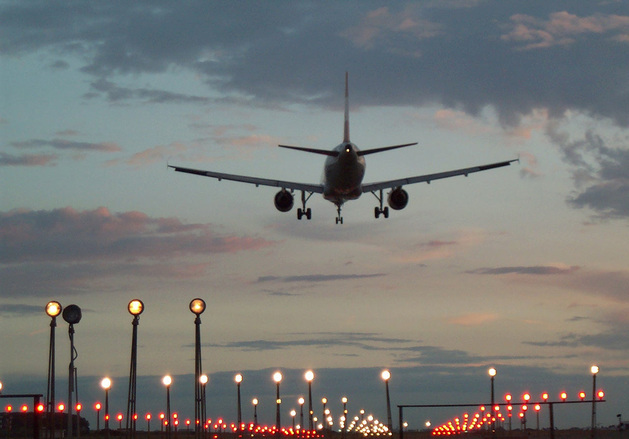 The upward trend in oil prices is expected to continue to impact airline costs in the year ahead. That said, partly as a result of the strength of the economic backdrop and current demand/supply balances, our respondents appear confident about the outlook for both passenger and freight yields over the year ahead; both the forward-looking weighted-averages scores are currently above the 50-mark. The outlook for industry employment over the next 12 months remains positive, with 37% of respondents expecting to increase employment and a similar proportion expecting to maintain current levels.